Celebrate Recovery is a Christ-centered, 12-step recovery ministry that assists men and women who are struggling with hurts, pain, habits or addiction of any kind. Celebrate Recovery is a safe place to find community and gain freedom from the issues that can control our lives. ORMOND: 7 PM on Mondays; For more information, please contact Jim Provenzano: (386) 451-5892. PALM BAY: Off campus; For more information, please contact the church office: (321) 724-0491. Fully trained and equipped lay counselors minister God's truth, hope and help. Contact the church office at (386) 677-6455 for more information or an appointment. There is no fee. Losing a loved one can shake up your life. GriefShare is a friendly, caring group of people who will walk alongside you through one of life’s most difficult experiences. You don’t have to go through the grieving process alone. Each session of the 13-week support group includes sharing and fellowship. The sessions also include videos featuring insights from Christian experts, along with personal stories of people grieving death, and dramatic reenactments that will help you through the grieving process. A workbook is available for $16.50, which can be purchased at the start of class. Child care is not provided during GriefShare. A new 13-week session began from 6:30-8 PM on Tuesday, March 5, but it's never too late to join us. For more information, contact Doug & Susan Francis. The pain of divorce cuts deep, and sometimes comes with overwhelming emotions. The bitterness of betrayal may be wrenching your insides. Those who are experiencing pain from divorce are invited to attend DivorceCare at the Ormond Beach campus. This 13-week support group is designed to find help for your hurts and discover hope for the future while experiencing God's healing. There is no need to go through this pain alone! Each session includes a video featuring in-depth interviews with leading experts on divorce and recovery topics. Fellowship and sharing are also an important part of our meeting. A workbook may be purchased at the start of the class for $16.50. "Turning Point" is a faith-based support program devoted to offering hope, encouragement, education, love and assistance to women who are struggling with intimate partner violence or abuse. Are you in a dysfunctional relationship? Would you like to understand the characteristics of an abuser? Would you like to know that you are not alone? Do you know how important you are to God? Would you like to have healthy boundaries? If you answered yes to any of these questions, then you're invited to "Turning Point," which is open to all women, regardless of religious beliefs. 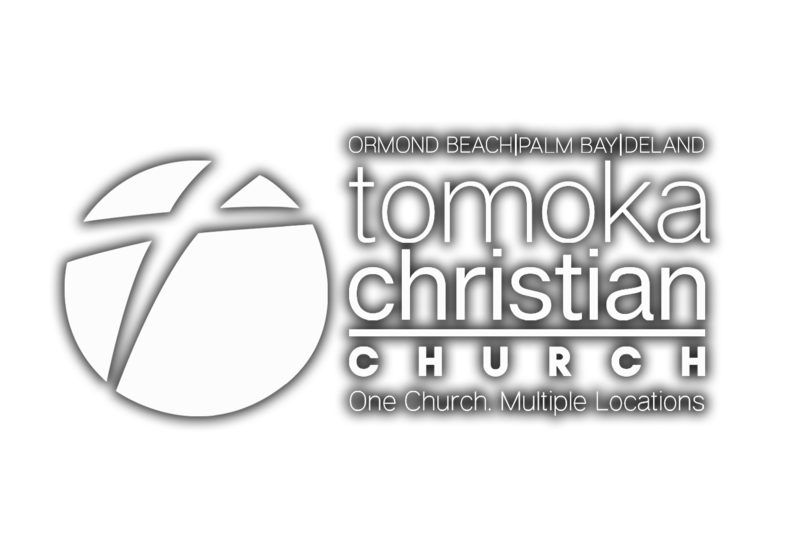 Meetings take place from 6:30-8 PM on the second and fourth Wednesday of each month at the Ormond Beach campus. Child care is available with a reservation.